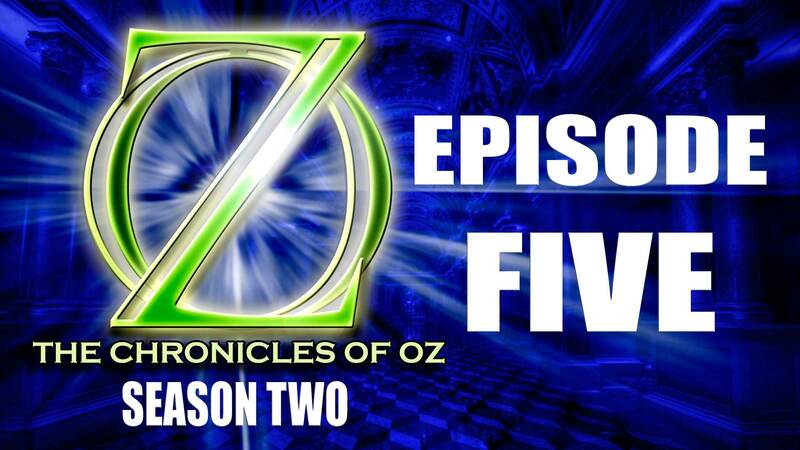 Episode 5 of The Chronicles of Oz Season 2. Based on L Frank Baum’s The Marvellous Land of Oz. Starring Matt Phillips, Mark Porter, Aron Toman, Scobie Parker, John Jennings and Kirsten Page. With Wendy Robinson, Jennifer Alyx, Elise D’Amico, Katie Karandais, Rob Lloyd, Genya Mik, Lucas Thomas, Lauren Thuys, David Nagel, Michelle Drinnan and Brett Underwood.